Memories of Accrington’s Band Club, circa ’76. 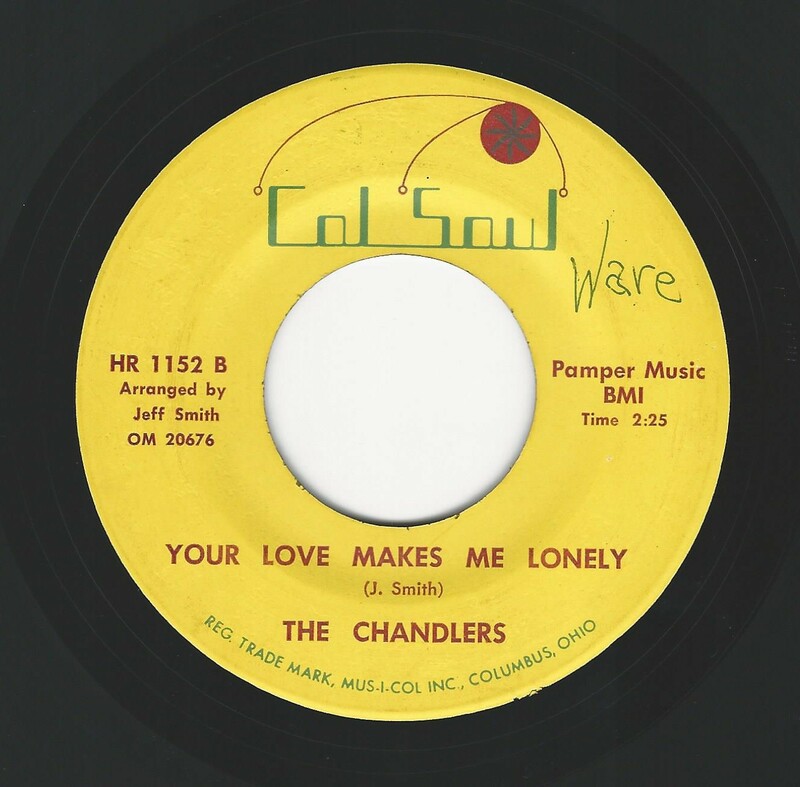 Where Andy Ridings was the first deejay to play this one; Two releases from this group out of Columbus, Ohio being produced and written by group member Jeff Smith in 1967. Almost perfect condition although the small word ‘Ware’ has been written on the label. 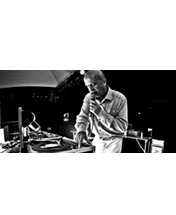 Memories of that great Wilton night when Caiton appeared live courtesy of the sadly-missed Dave Box. 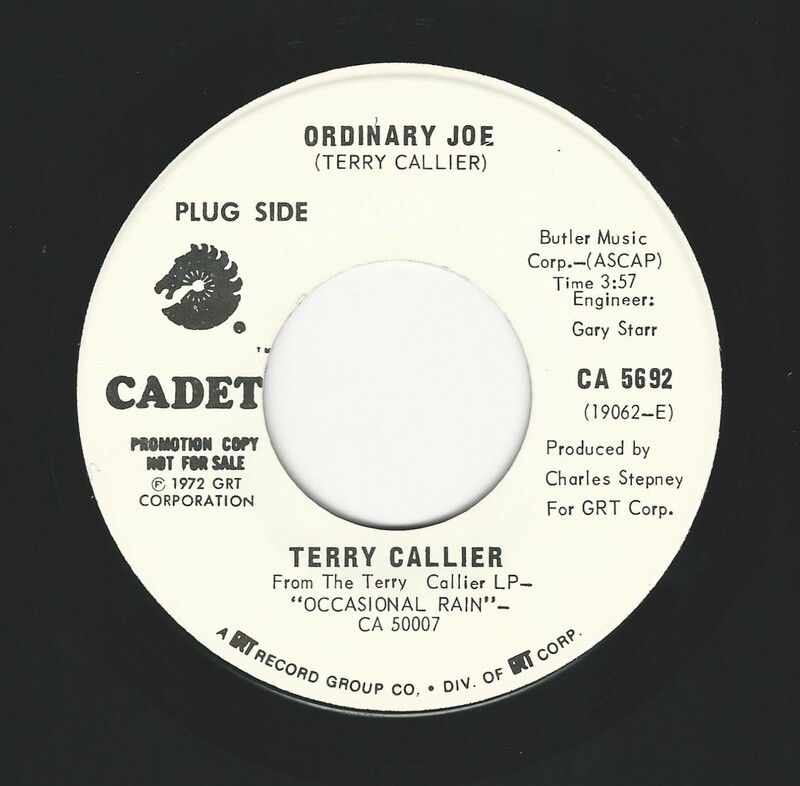 One of at least 7 singles from this New Orleans artist hits a superb seventies groove. This particular copy is sponsored by Polo – it’s that mint!  Has transcended the turntables to emerge as a true classic of Northern Soul with demand to match. Although Callier marketed himself as more of a jazz artist he did step into genuine soul quite frequently and to good effect. Bit of a story here, again first played by Andy Ridings in Accrington (see item A) but then, a year or so later, flipped over at Wigan to see ‘How Can I Ever Find A Way’ emerge as the big side. Fast forward to the early 2000’s and all of a sudden ‘On You Heartache Looks Good’ is revived, one of the few occasions when a booted/ reissued record has been revived for the ‘other’ side. Very rare version of the Williams and Watson album track that we haven’t had for sale in a dozen years or more. Not mint, so check the soundbite – but, be aware you might wait some time to see another. This is the same artist as John Westley ‘You Are The One’ (Corsair) also Johnny Moffett on Canterbury (owned by Ken Handler of Mattel Toys). As with ITEM E this is the first copy of this seventies wonder we have had in a long time. 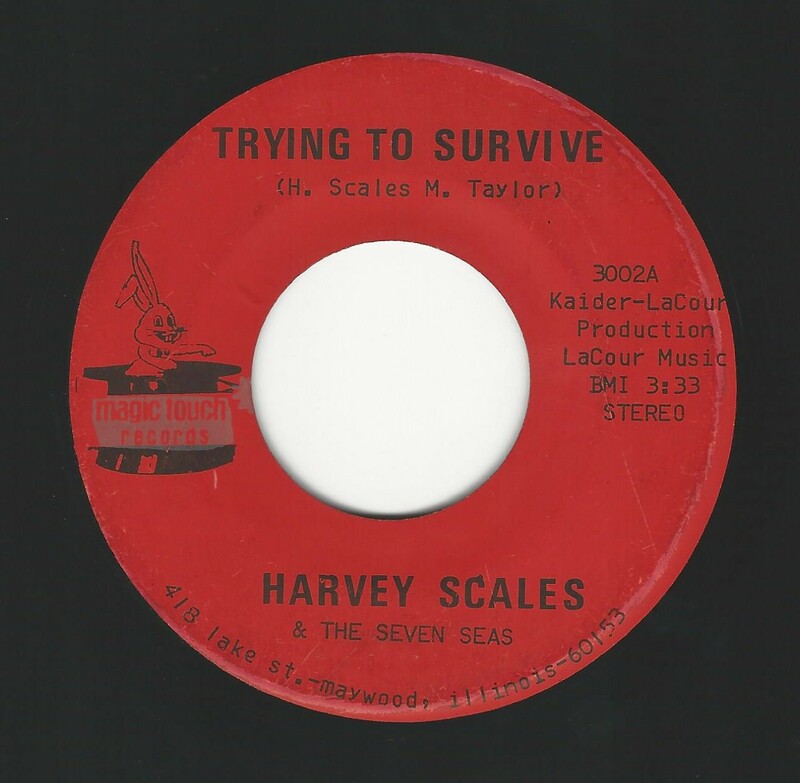 Scales sadly passed in February and this great track is more than a tribute. 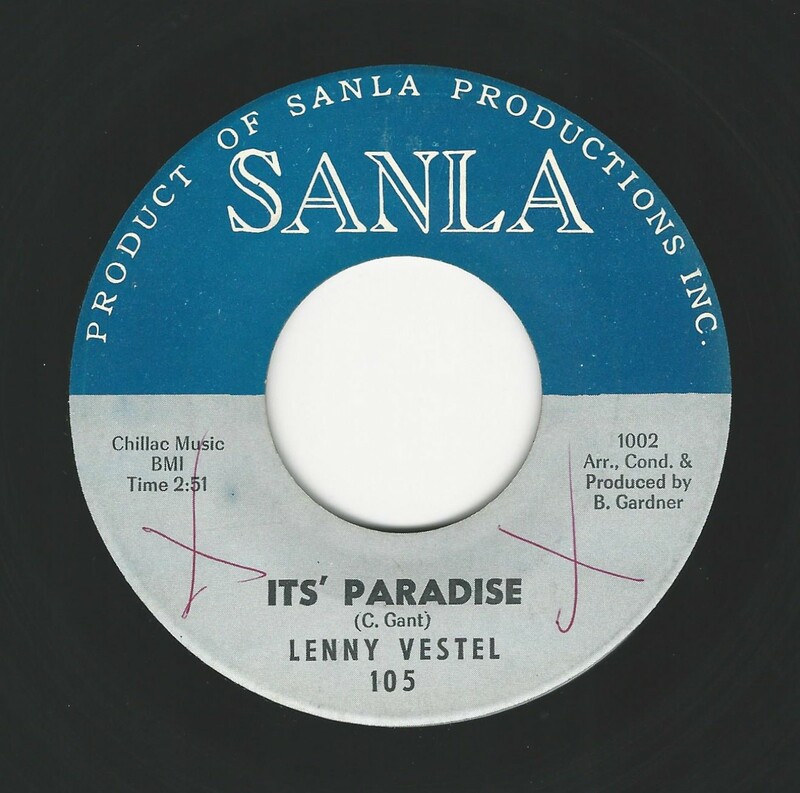 This is one of the very last releases on Lennie LaCour’s Milwaukee imprint, a number of great rare soul 45’s can be found on it going back to ’66. A cult Highland Room ‘last hour’ spin which seems to be finding a little momentum of late and has always be difficult to locate. 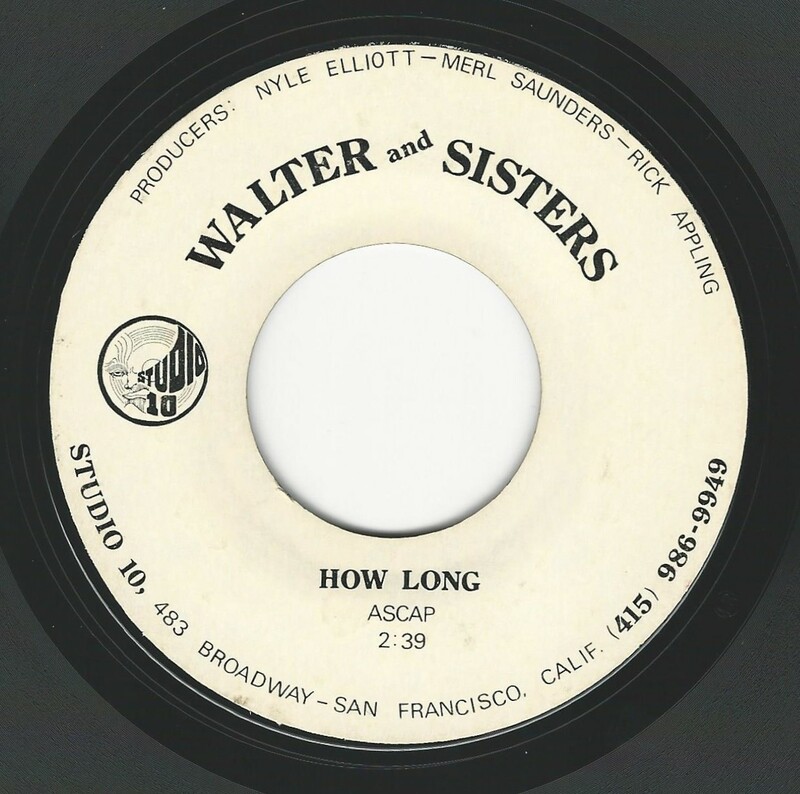 Seems to be a one-off San Francisco label but Walter was Walter Hawkins who had a gospel career and married the eighties soul artist Tramaine. 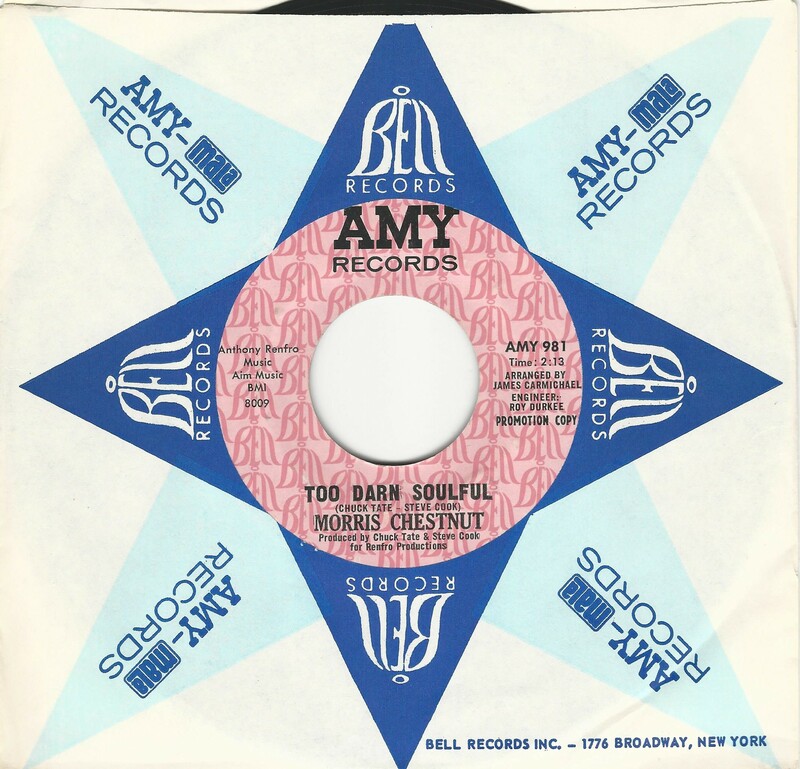 ‘Too Darn Soulful’?.... too darn right! 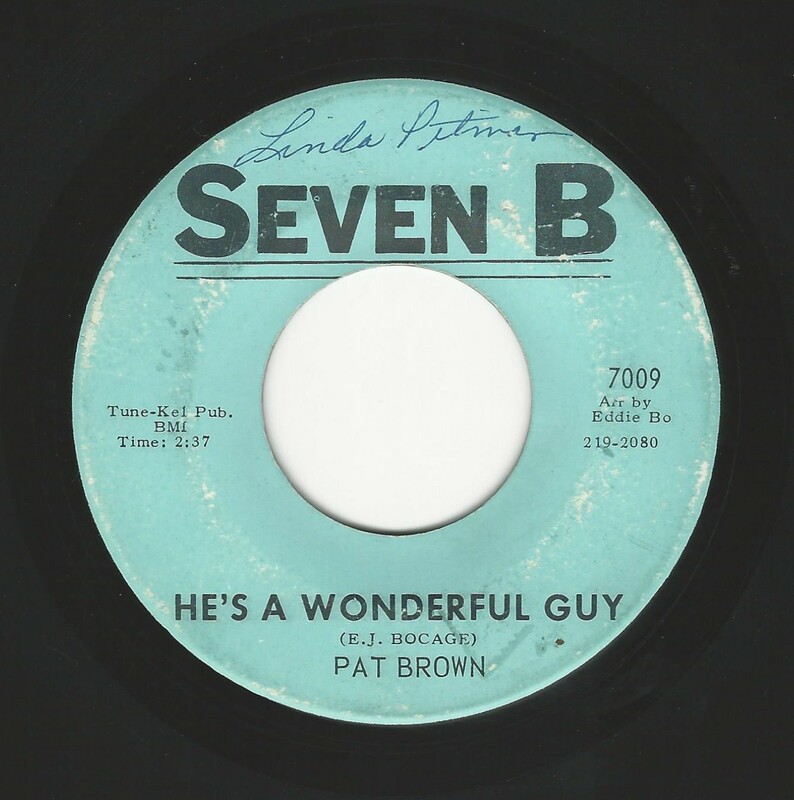 A member of numerous Los Angeles groups such as the Vows (with his brother Ralph) the Attractions and the Sound-Masters. This is his only solo record and what a way to both start and finish. Like many (most?) 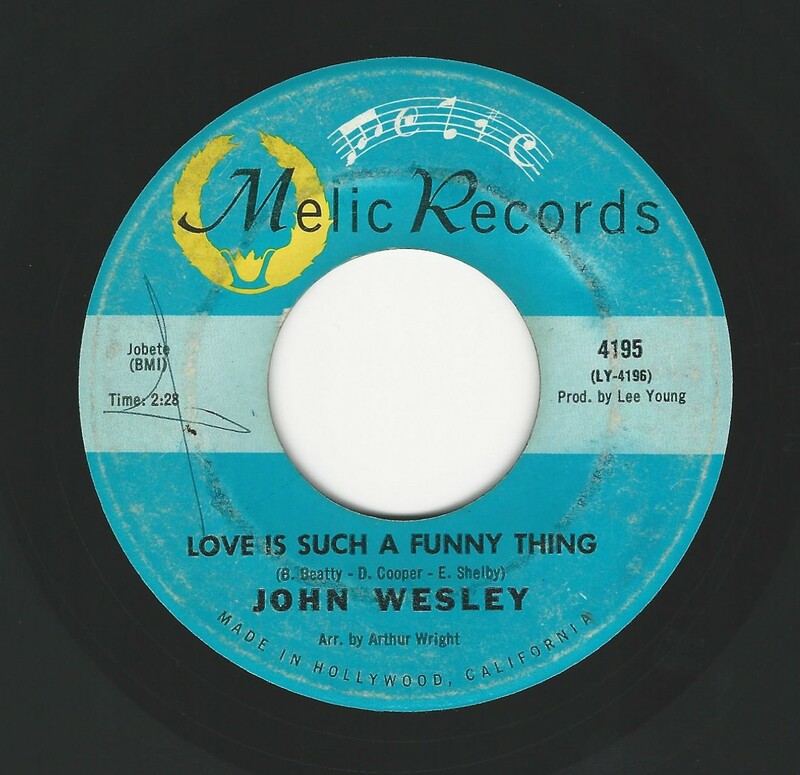 promo copies of this record, the labels are reversed. A very obscure Kansas City label named after a club that Tommy performed at and owned by producer Sam Bland. Obviously not the real artist name, he was apparently named Tommy Williams and died in 2008. A superb midtempo song from the pens of Johnny Moore and Jack Daniels probably hardly escaped the confines of Kansas City circa 1969. 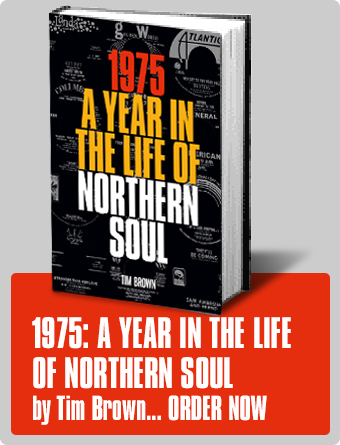 What a corker this is, Northern Soul and then some. 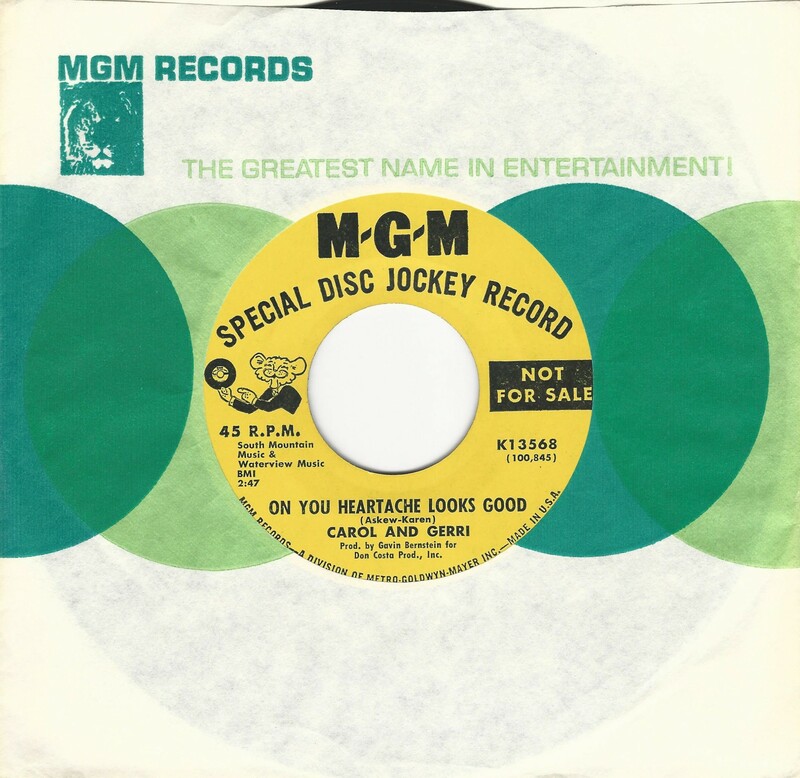 Turns out that there are two sixties soul groups of this name and the MGM group were put together when the group of the same name on Mercury (also Okeh) refused to sign for MGM! Apparently, Cuba Gooding was behind the new group which included James Mack (the same who later recorded for Hamster). Another minter with two tiny stains on the label. Two great New Orleans sides from ’67, firstly the somewhat Motownesque side listed above and then the more edgy ‘The Good Got To Suffer For The Bad’. We’ve soundbitten both sides for your delectation and consideration. 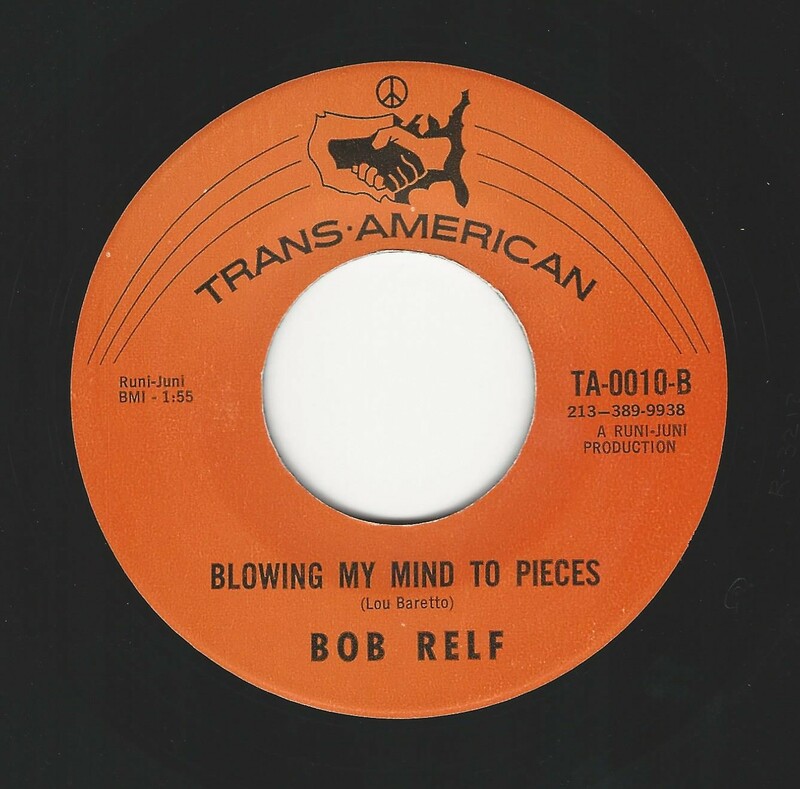 Producer/writer Lou Baratto claimed that this wasn’t authorised to appear on Aki Aleong’s label, Bob Relf told me it was totally kosher, you get a lot of situations like this with old obscure records. HOWEVER, the fact remains that if we ever list this these days we are inundated with calls, it seems only fair to give everyone a go at it! 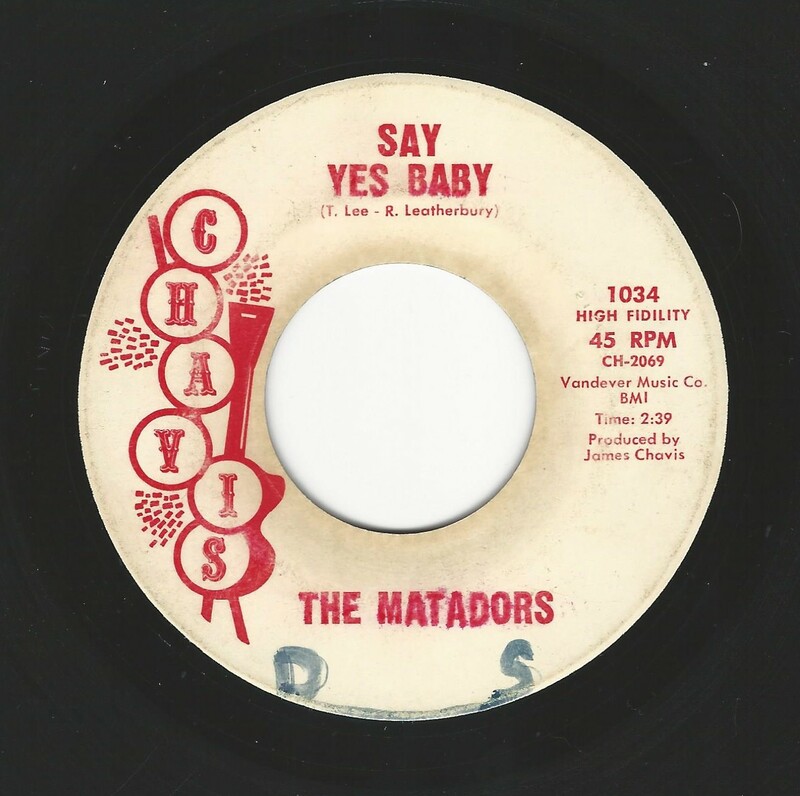 On owner James Chavis’ eponymous label this accomplished group appear to have had no other released singles. 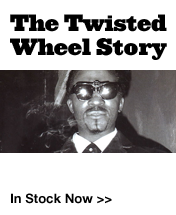 They were from Wilmington, Delaware (home of the Mello Souls) and included the writers of the song Tommy Lee and Ron Leatherberry. A much rarer record than is commonly conceived. 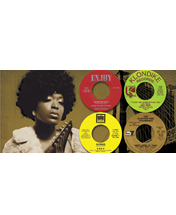 Detroit duo on the second release (on Sidra) of the vocal to ‘Sidra’s Theme’ actually this is the better one to have (the other is Sidra 9006) because the flipside (actually the official A-side) is in a similar pounding Detroit dance vein, namely ‘Step Into My Heart’. 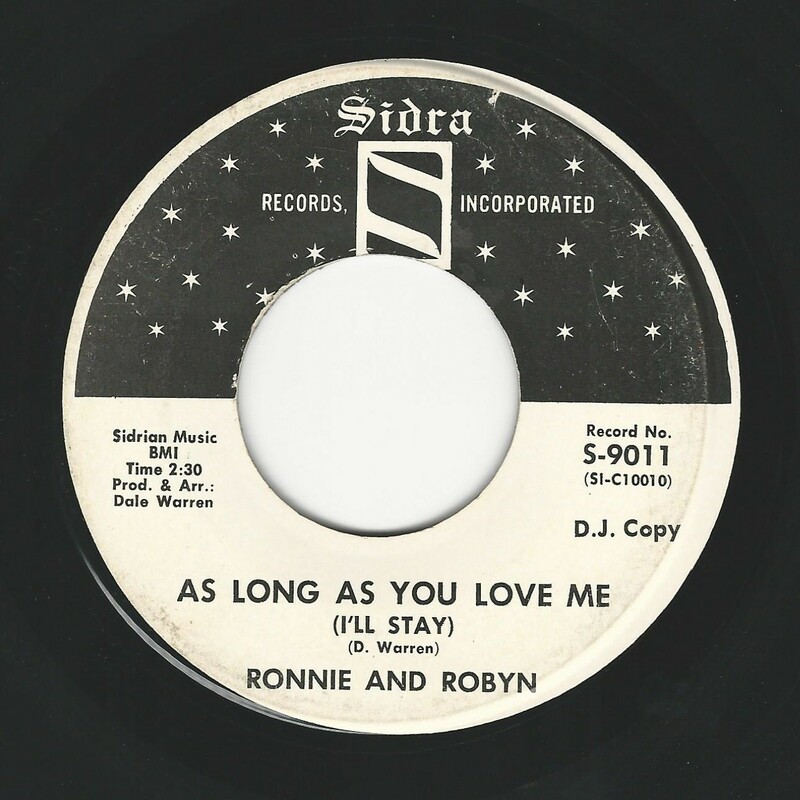 A very rare beat ballad on the Chicago label.  Comes up only very infrequently for sale and is one of only two releases you ever seem to see on the logo despite being number 105. 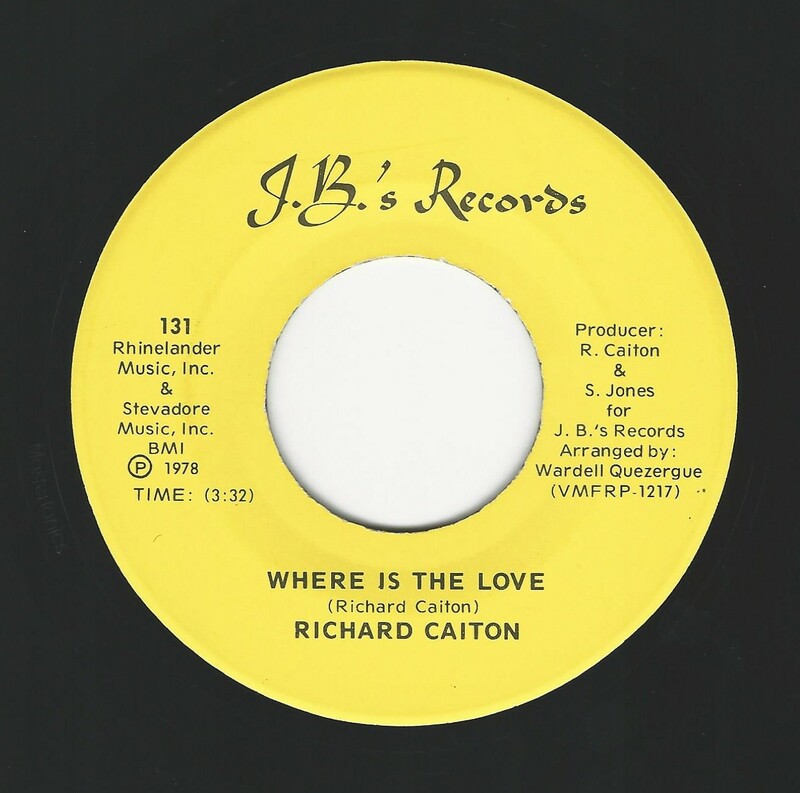 The writer is Clentt Gant who had one collectable release on Duke and a close listen reveals that they could be the same artist, other than that, Vestel is an absolute unknown - only our second copy in 30 years and just an odd little mark on the vinyl making it a strong VG++.  Still a mystery man of our music, no-one really knows who he is but the fact remains this is a Northern Soul record like no other and a 100% storming classic. 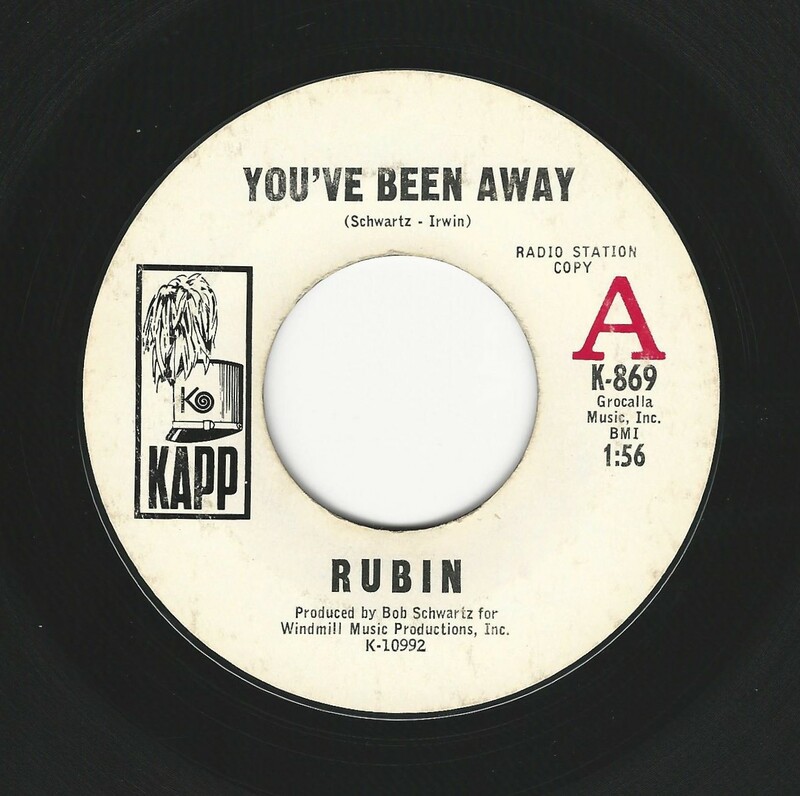 Writer/producer Bob Schwartz co-owned/started Laurie Records, but that fact does not help us identify Rubin.